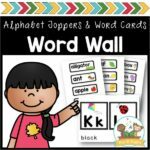 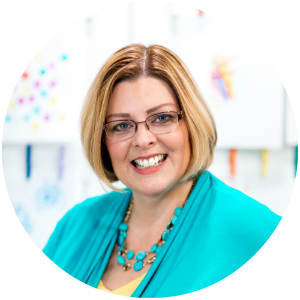 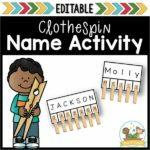 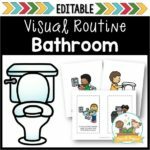 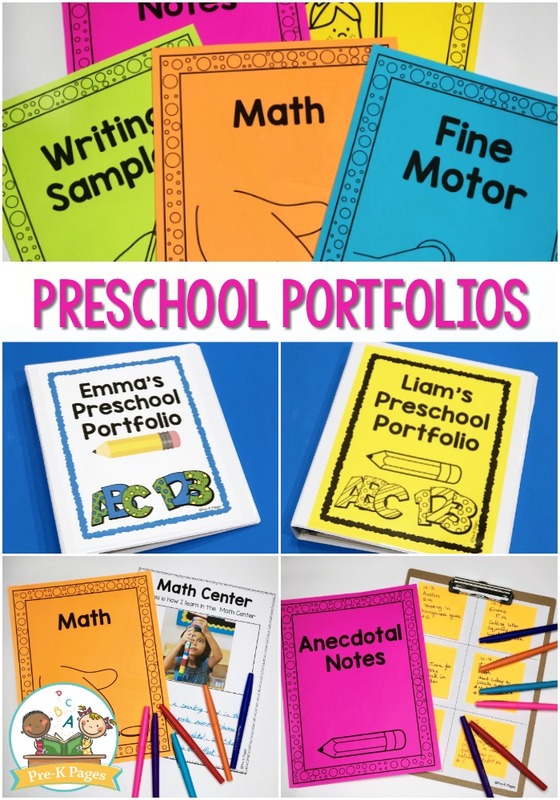 Do you want to create a portfolio for the students in your preschool, pre-k, or kindergarten classroom? 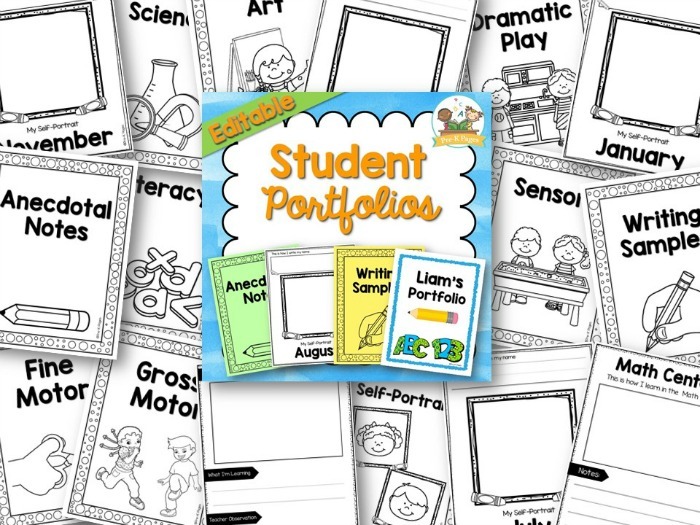 Portfolios can help you document and demonstrate individual student progress over time. 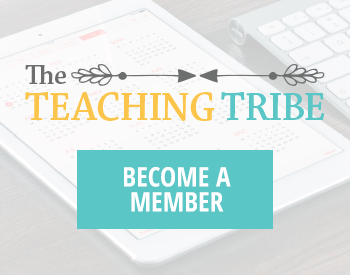 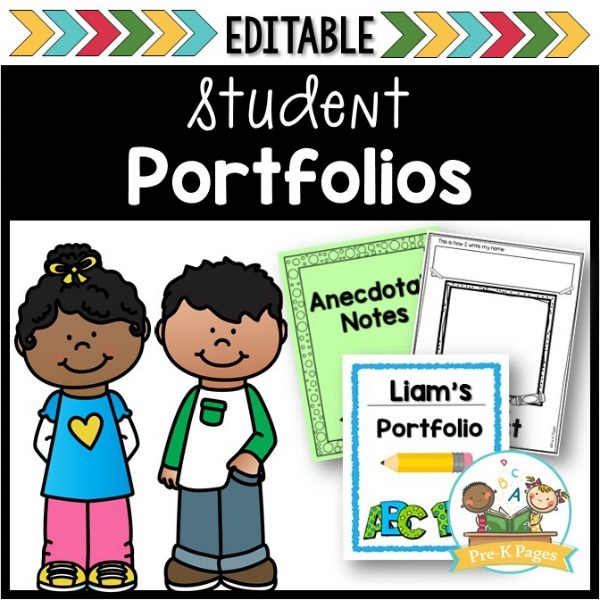 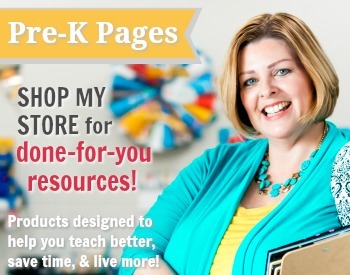 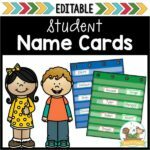 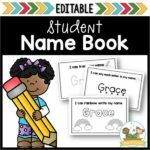 77 pages of editable resources to help you get started with student portfolios in your Preschool, Pre-K, or Kindergarten classroom. 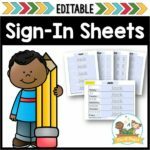 This document is editable which means you can type your own text into the document. 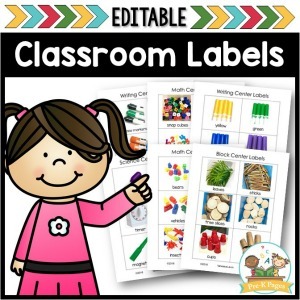 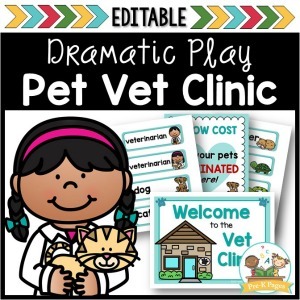 Only the text is editable, fonts and images are NOT editable.